As writers, we can become so firmly grounded in our manuscripts that it's often hard to pull ourselves away from our settings to deal with the real world. 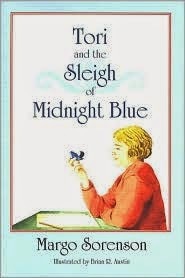 When I was first writing Tori and the Sleigh of Midnight Blue, my middle grade novel published by North Dakota Institute of Regional Studies, North Dakota State University, I found myself continually surprised to find myself in the twenty-first century, instead of in North Dakota in the midst of the Great Depression, when I'd step away from the keyboard. It was easy to imagine I was rolling lefse in North Dakota with Tori, who was scowling at the thought of her widowed mother's inviting her new suitor, bachelor-farmer Bjorn, for Thanksgiving. Eleven-year-old Tori and her family are struggling with the Great Depression in North Dakota, and the death of her beloved Papa has been the severest blow of all. To aspiring writer Tori, everything is changing for the worse—her friends are acting too grown-up, and her little brother Otto invades her privacy. When a Norwegian bachelor-farmer begins courting Mama, Tori writes in her journal that her life will be ruined. What will Tori discover about forgiveness and acceptance as she tries to keep her life from changing? If you find yourself equally pulled into your setting and background, you might consider working with a university press, because your manuscript may have cultural and historic details that would fit perfectly with the mission of the university's imprint. Naturally, this thought never occurred to me after I was finished revising (and revising and revising!) and ready to submit, so I sent the manuscript off to the usual New York City publishers, only to receive (I know you're surprised!) many rejections, although some were very encouraging. Because the background and setting are the warp and woof of my husband's Norwegian immigrant family's precious traditions, I believed in Tori's story. I contacted my children's literature librarian friends across the country, asking for any publisher suggestions. Ta-da! 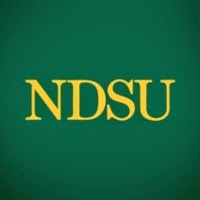 My North Dakota librarian contact emailed me to why not try NDSU? She didn't know if they would publish a children's book, but it might be worth a shot. Why hadn't I thought of that? The cultural and historic details in the manuscript might mesh perfectly with the mission of a university press. After doing research, I sent my manuscript off to several university presses, including NDSU. A good research link to check out is the Association of American University Presses, and investigate each imprint that sounds as if it might be a fit. Remember to think outside of the box, because the worst the press can say is, "No," but paying careful attention to the listing will help you focus in on the right possible market. For example, the listing for University of South Carolina's Young Palmetto Books imprint specifically says its mission is to publish educational and South Carolina-related manuscripts. Naturally, my story would not be a candidate for this press; there are few states whose history and culture could be farther from North Dakota than South Carolina! A number of months later, I received an email from the director of the NDSU press, stating that they had never published a children's book, but that they were so taken with the details and Tori's story that they would like to publish it. I was elated! The precious cultural family heritage would be carried on, in print. One of the beauties of working with a university press is that the staff is so enthusiastic about your content that you feel as if you are part of a family. My editor helped add details she knew from her own one-room school experiences, the director and another professor helped with more descriptions. Finally, my story was ready to meet the world! 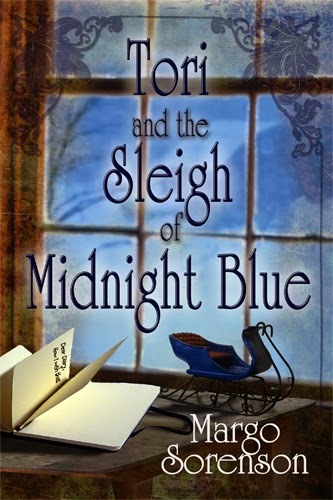 Why haven't you heard of Tori and the Sleigh of Midnight Blue? Although it received wonderful reviews from regional entities and readers, it never cracked the best-seller list (imagine that!). University press books rarely make a big splash, but, that's not their mission or reason for existence, so if you're looking to write the next big best-seller, a university press might not be your best choice. Ah, yes, there's also that "don't judge a book by its cover," right? The print cover, sadly, looks like a middle-aged lady, instead of a cute eleven-year-old Norwegian girl, seriously. So, this past year, I asked the wonderful people at NDSU if they would consider releasing the novel as an ebook with a brand-new cover, and, because they so firmly believed in the worth of Tori's story, they agreed, and funded the transition. Now, eleven years later after the print version was first published in 2003, kids can now read Tori on their e-reader devices, with the sparkling new cover. When we write something we are invested in, and it has such a strong sense of background and setting that we are loath to pull ourselves away from our manuscript, maybe we need to consider what publisher would believe so strongly in the setting that they would "adopt" our work and help shape it into the best it can be. As you write, ask yourself how additional cultural and historical details could actually strengthen the plot and deepen the characterizations. For example, Tori grudgingly polishes the beste-far-stol, the grandfather's chair, telling herself that Bjorn, her mother's new suitor, has no right to sit in it. 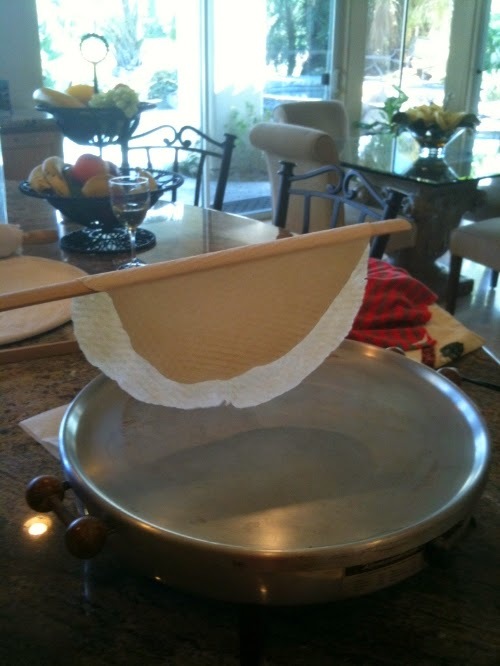 When she rolls the traditional lefse for Thanksgiving, she asks herself why she's working so hard just for Bjorn, since he's not family, nor does she ever wish him to be. If you find you can do this as well, a university press may just be your perfect publisher! Is your story historical or cultural? Will more specific details benefit the plot pace and character development and add depth? Have you investigated university presses during the writing process to help shape your story into a possible acquisition? Have you contacted librarians for their input on publishers? Every day after school, Jake hurries over to Rocco's Italian Restaurant to read his newest book to his Uncle Rocco. Along with sharing stories, Jake and Rocco play games together, such as bowling with mozzarella balls, "picking-up-stix" with spaghetti, and juggling ravioli. When his uncle's restaurant is in need of a new neighbor, Jake goes on a search through the town to find the perfect match. Everyone fears that living next to such an unpredictable restaurant will ruin their business. Mrs. Page at the bookstore is Jake's last hope. Can he convince her to move in next door to such a crazy, mixed-up restaurant? 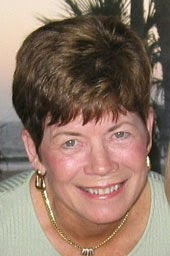 Follow Margo on Twitter at @ipapaverison. Mange tusen takk, Cynthia, for inviting me to post on your blog!